I’ve heard it said that love is the universal language. If that is the case, then it is definitely talking up a storm in my stories. If you were to ask me do I believe in love at first sight, I would have to answer ‘Yes, absolutely.’ Why? Because it happened to my husband and I – 31 years ago. I am a true believer of not having to make the reader wait until the last few pages of the story to find out that the characters care about each other. Some might complain and call it Insta-love, but in reality, it happens. Does this mean that life is all emus and roses? Absolutely not! Yes, there might be some Insta-love going on, but there is also a lot of learning how to deal with it as well. Each of my stories is different because the characters are all unique in their own way. 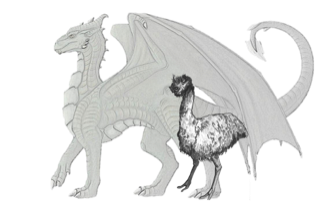 In the case of Pearl’s Dragon, Pearl St. Claire is a sixty plus year old woman who has loved and lost. She knows how fragile life can be and how quickly it can be taken away from you. She has experienced the highs and lows from her first love to betrayal to dealing with the death of a love one. When you have a character who understands and has lived life, they are not going to handle it the same way a younger person would. In Pearl’s case, she is fiercely independent, but she also recognizes that she is still a woman who can love and who can be loved. She isn’t going to go through the angst that a younger woman might. Realizing this, I wrote her the way she should be written, as a strong woman not afraid – nor ashamed – to go after what she wants and Pearl wants a hunky, battle scarred dragon shifter named Asim. 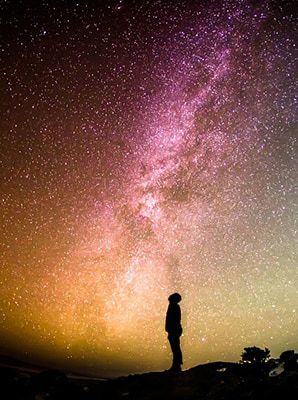 So, whether you are young or old, don’t be afraid to grasp life and live it. You only get one shot at it – make it the best one you can. Love isn’t about age, it is about being willing to embrace it with both hands and being strong enough to say yes. No time to get drunk, we have mate to court, his dragon gleefully retorted. Remember what Ariel say? Mandra court her if he make her mad, his dragon reminded him. I court my mate. She like me then. The words died on Asim’s lips when he stepped around the bushes and onto the path. He jerked to a stop, his gaze immediately locked on the slender figure of a woman standing near a table laden with food. She was turned slightly away from him so all he could see was her profile. I told you. I find us mate! His dragon gloated. Asim swallowed, blinked, and nodded without realizing he was silently agreeing with his dragon. From her profile, he could tell that she was older than the other princesses – a fact that sent a wave of relief through him. She was like finely aged wine that a man could appreciate. Did you miss Susan Smith’s story A Mate for Matrix: Cyborg Protection Unit? The story was published in the first Pets in Space anthology that is no longer available. 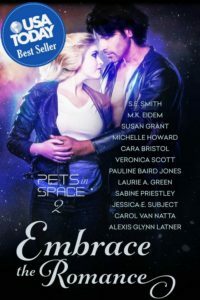 Susan will send you a copy of the story FREE if you send a copy of your receipt or a screenshot showing proof of purchase of Embrace the Romance: Pets in Space 2 to getmybookoutthere@gmail.com. This is a limited time offer. 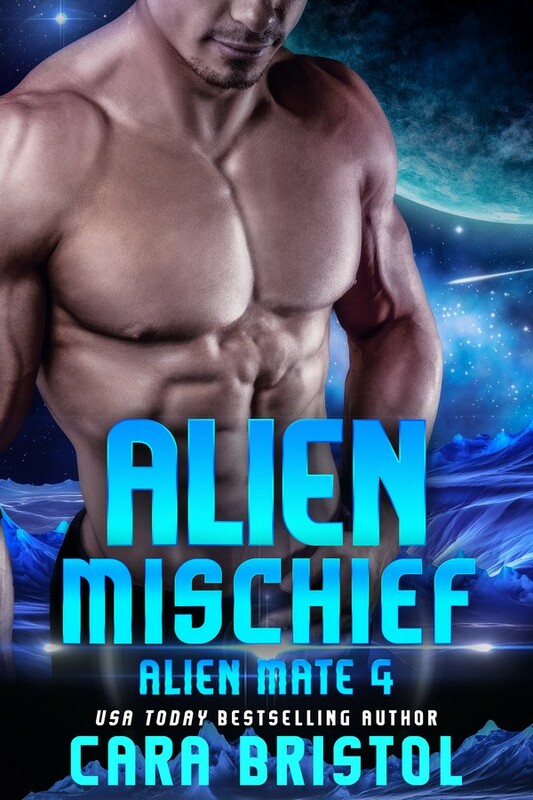 This entry was posted in Author interviews, Guest blogs, Science fiction romance and tagged dragon romance, Embrace the Romance: Pets in Space 2, mature hero, mature heroine, Pearl's Dragon, S.E. 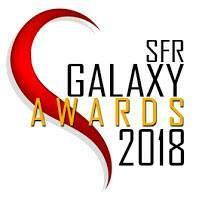 Smith, science fiction romance, second chance romance, shifter romance. Bookmark the permalink. Beautifully said, Susan. Thank you. Love it. “Love isn’t about age” so true. After an abusive first marriage I didn’t believe in love but my now husband showed me that true love and soulmates exist. He picked me up bruised, battered and broken and he restored my faith, my trust and my soul by doing nothing more than showing me unconditional love. My husband is 20 years older than me and age makes no difference to our love. We are best friends and soulmates. He convinced me to embrace love again and he made me willing and strong enough to recover myself from all the trauma. He picked up my three children and gave them a life of security they never knew existed. He loves them unconditionally as he loves me. Thank you for your words Susan. They are so beautifully written. I totally get where you are coming from, Leisha. I was scared to trust as well. I had to learn what I didn’t want in life before I could find want I did. I believe I am stronger for that lesson in life. Thank you, Laurie! After almost 32 years, the HEA is still very strong. Thank you for hosting me, Cara! !